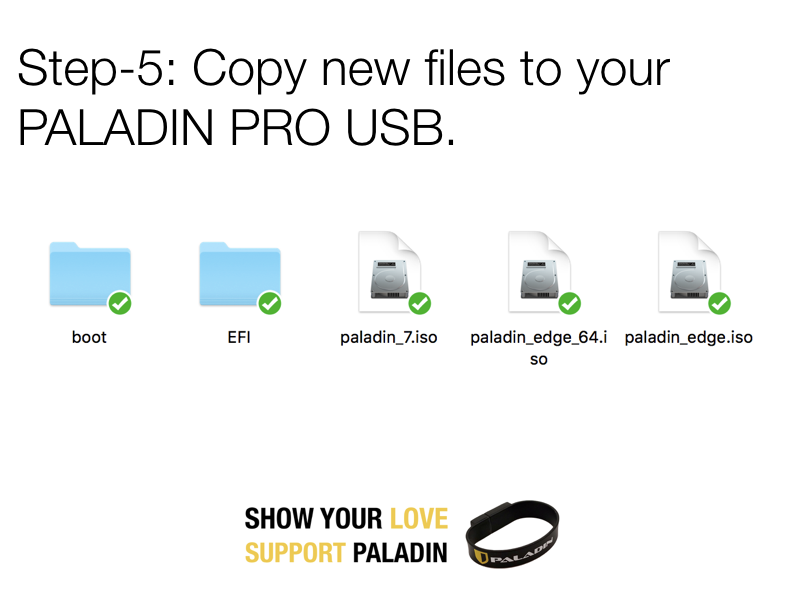 First, if you have purchased a PALADIN PRO USB …thank you! 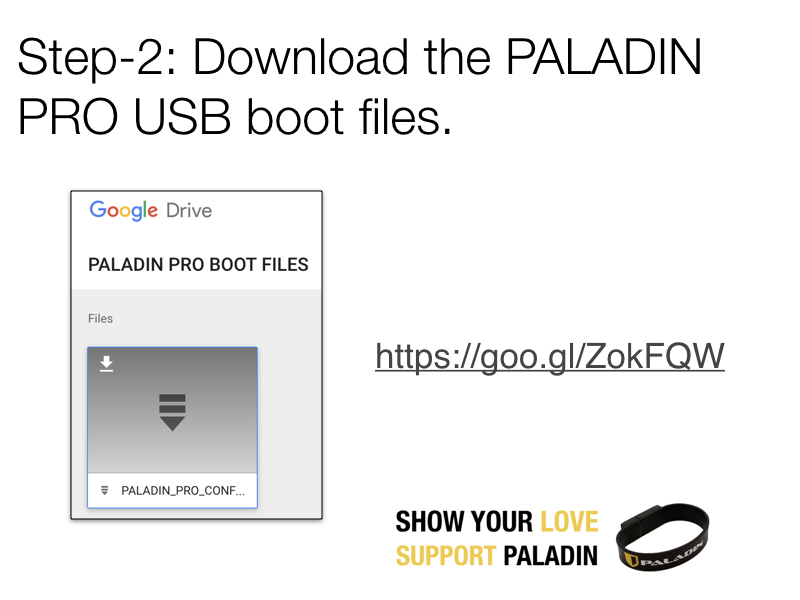 By purchasing a PALADIN PRO USB or making a donation when downloading a PALADIN ISO you are helping us to continue development of the PALADIN project. 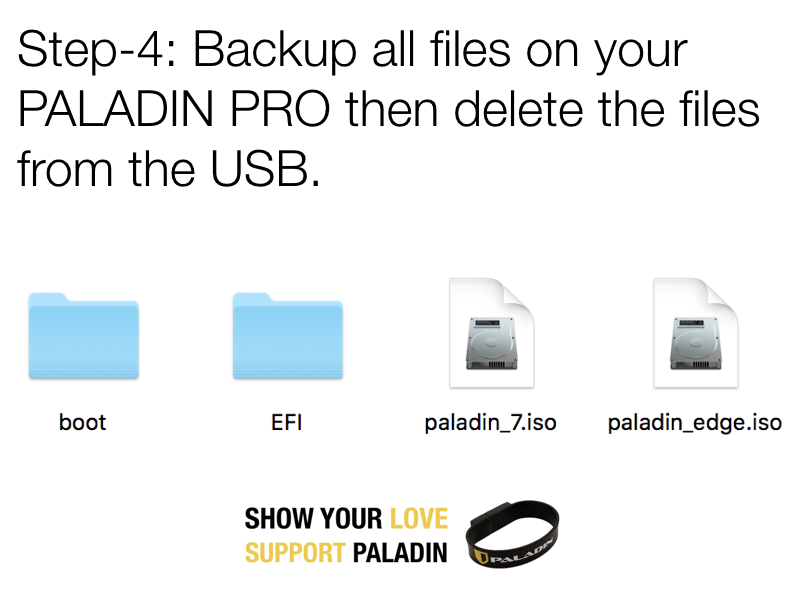 One-hundred percent (100%) of all sales of PALADIN USBs and donations go back into PALADIN development and updates. 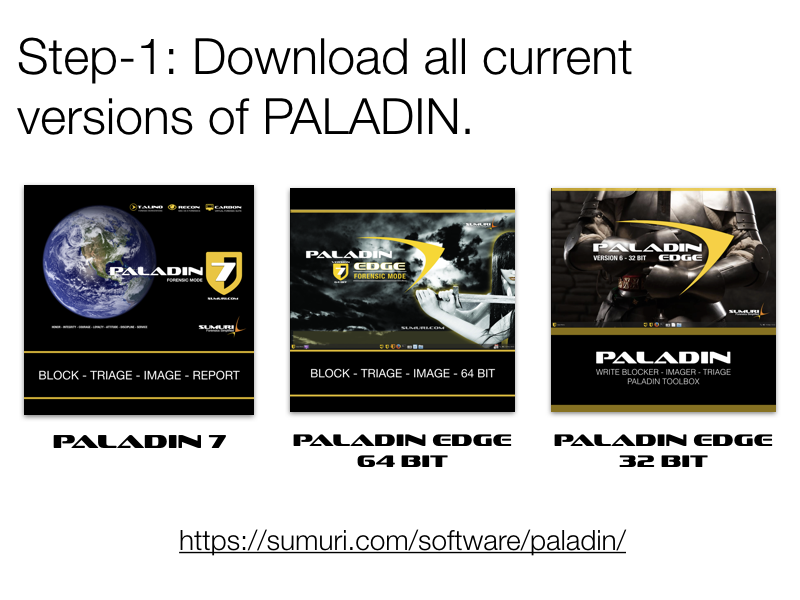 We frequently update our PALADIN ISOs. 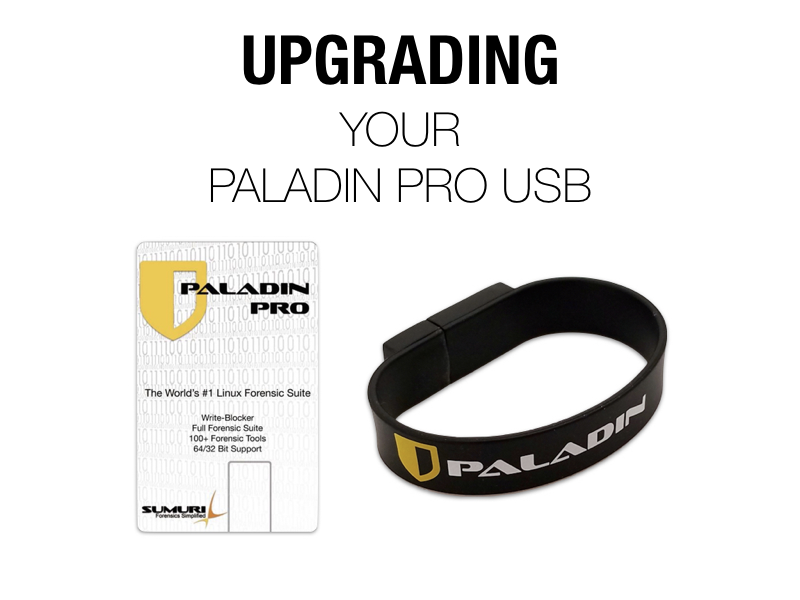 Upgrading your PALADIN PRO USB is as easy as replacing your old PALADIN ISO with the new one downloaded from our website. These instructions also apply to the PALADIN PRO partition of your RECON for macOS drive. If you are adding an additional PALADIN ISO you will need to replace your configuration files with newer ones. Below you will find instructions on how to download and replace these files. Due to the 2 GB file size limitation on Mac’s running High Sierra when writing to a drive please perform this upgrade on a Windows based Computer.